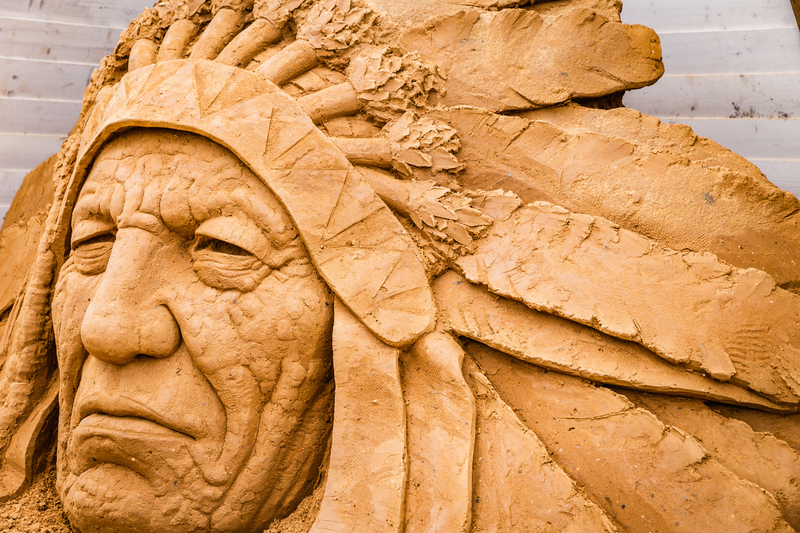 Sand Sculpting Australia is home! We have moved from the Frankston location and taking up place in the beautiful surrounds of Boneo Maze. Get in touch with your inner child and spend the day in Neverland with a stunning 27 acres of wetlands, gardens, rides, mazes and mini golf. The Peter Pan exhibition takes you on a journey told through sand. 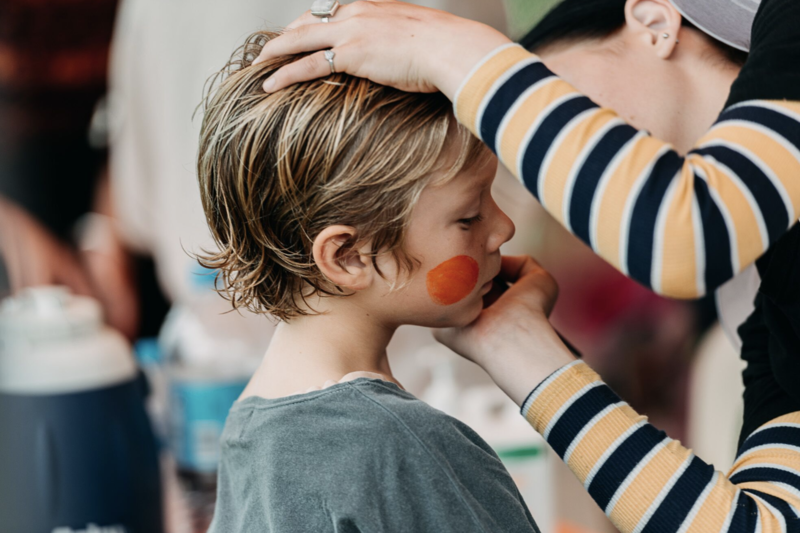 The world class sculptures will guide you along the waters edge and through to an incredible activity zone to keep you and the kids entertained all day. 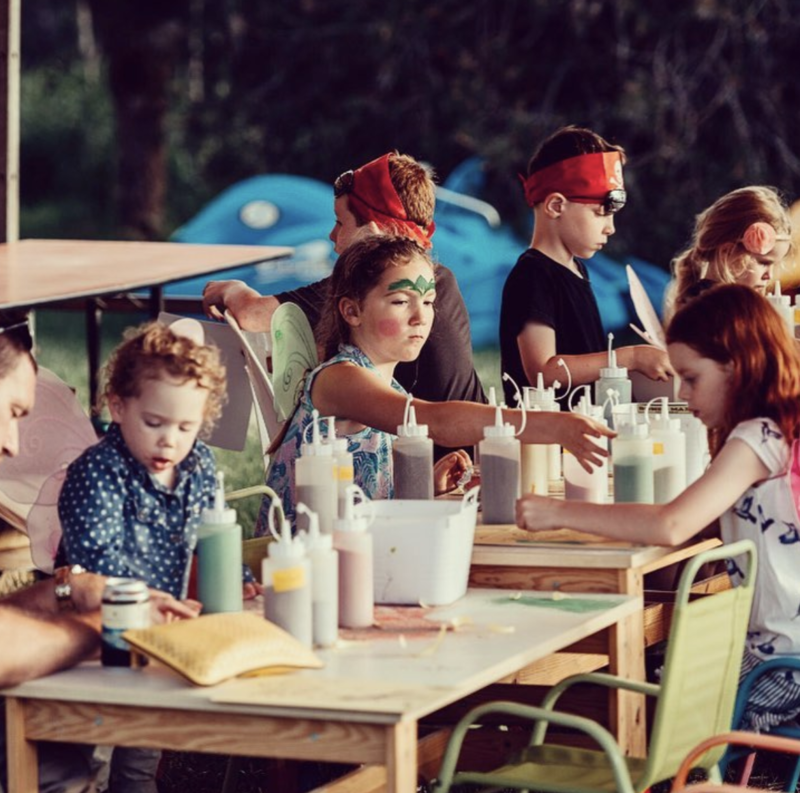 Take part in one of our workshops, enjoy a coffee whilst the kids play in the sand pit or take a ride on a pedal boat and see the sculptures via the stunning waterways that surround them. Bring a picnic to enjoy or grab a table at our licensed lakeside cafe for a delicious lunch, cake or glass of local wine. 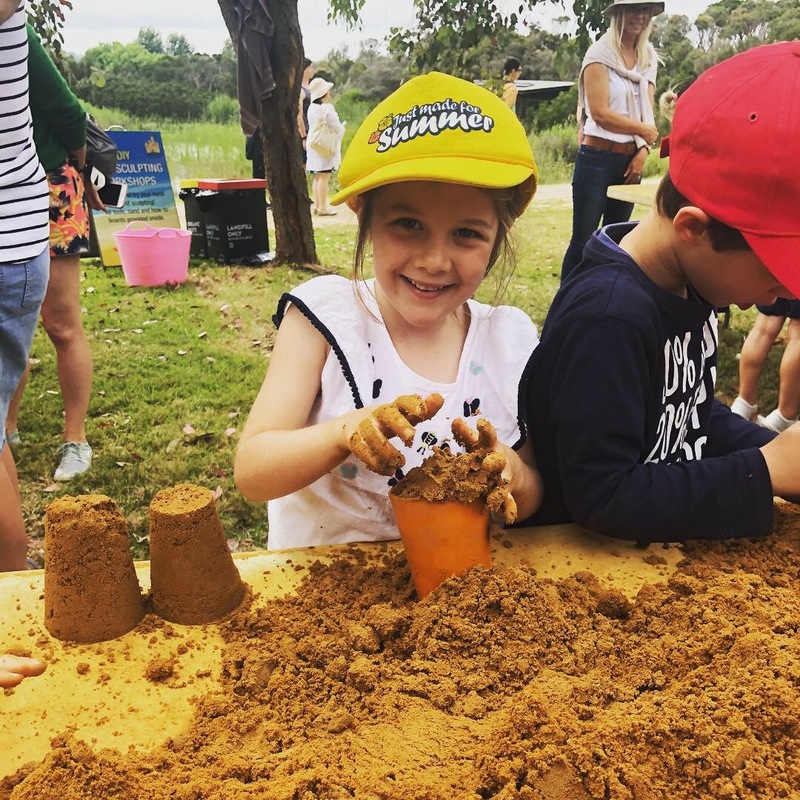 Our new location has the added bonus of 27 acres of wetlands and gardens to explore with giant games, mazes and jumping castle all included in your entry to the Sand Sculpting. For an additional cost you can play a game of mini golf, take a ride on the stunning vintage carousel, burn off some energy on the bungee tramps or rock climbing wall.